Dropshipping is a term that have been around for quite some time and yet there are people who have some misconceptions on what drop ship really is. To clear the air, dropshipping is basically a service offered by manufacturers and wholesalers. When someone uses a wholesaler offering drop ship services, one can forget about having to worry about stocking and shipping products. Instead, when one receives an order from a customer, one can simply pass it over to the concerned wholesaler and they take on the responsibility of delivering the desired product to the customer. Are you wondering how the retailer makes a profit this way? You probably are! The profit is made on the difference between wholesale and retail price. This really is one of the ideal options for small retailers and business owners to survive the cut-throat competition in the clothing industry and come out triumphant. Suppose you want to start your own online retail clothing store, then you obviously would not want to carry much, if any, inventory. 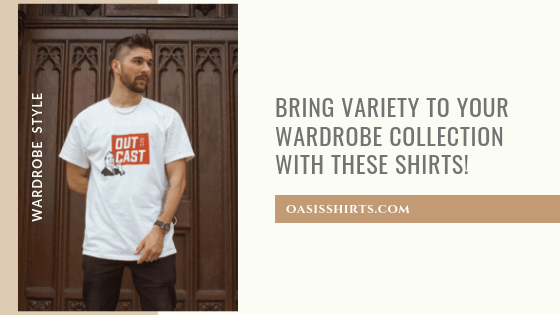 Drop shipping clothing wholesalers takes the trouble of maintaining an inventory on your behalf, while you have just concentrate and focus on sales and profit. The biggest advantage of this service is that as a retailer you can sell a variety of products without ever actually having to stock any inventory. With the fashion trends changing so rapidly, this service actually work in your favor and allow you to offer variety to customers. This is one the reasons why drop shipping is extremely appealing to small and home-based businesses. Business owners and retailers do not have to buy or stock up products. The wholesaler’s inventory is what the customers choose from. The start-up cost is very low. Product offerings can be very quickly and easily added or changed as the market trends change. Now, the thing is that this service does look lucrative and of course it provides a lot of advantages to businesses starting out from the scratch with low capital. 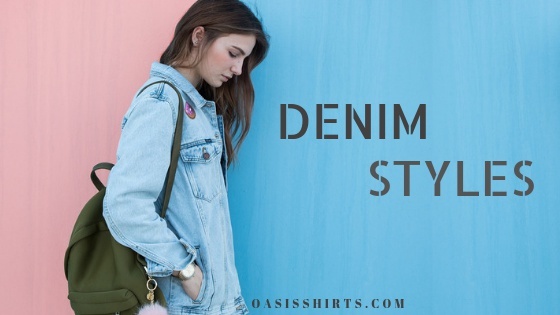 But the catch is that one needs to hire the services of only reliable, renowned and prominent drop shipping clothing wholesalers to really enjoy all the benefits that come with the service. 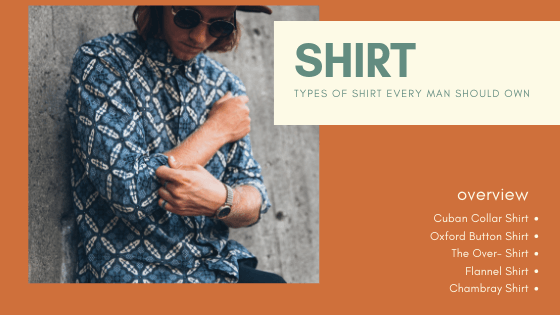 If you are interested in selling shirts and t-shirts, then find that perfect manufacturer who can provide you with a wide assortment of shirts and tees in latest trends and styles are an absolute must. With a little bit of market research, you should be good to go. Online is a good place to begin searching!